I can’t believe I have been writing my crazy ideas on a blog for a whole year! Not only that, but more than my mom and best friend are reading it! A year ago, I took a risk. I told myself to give it a year and to not give up. I’m sure the million dollar question everyone wants to know is WHY? Why start another blog when there are only about 8 bajillion ones already out there? Well, you see, God told me to. A simple RELATIONSHIP-unfettered by sin or pride. 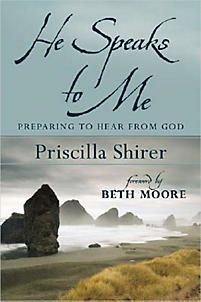 A single-minded WORSHIP-focused on God and His glory. A set-apart HOLINESS-determined to live a life that honors Him. A still ATTENTIVENESS-willing to be silent before Him. A sold-out HUNGER-passionately pursuing God’s presence. A servant SPIRIT-submitted to God’s call. 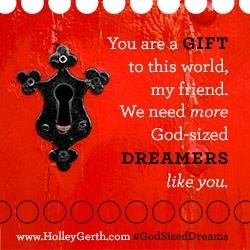 At the same time, on my own, I was reading this book byHolly Gerth. 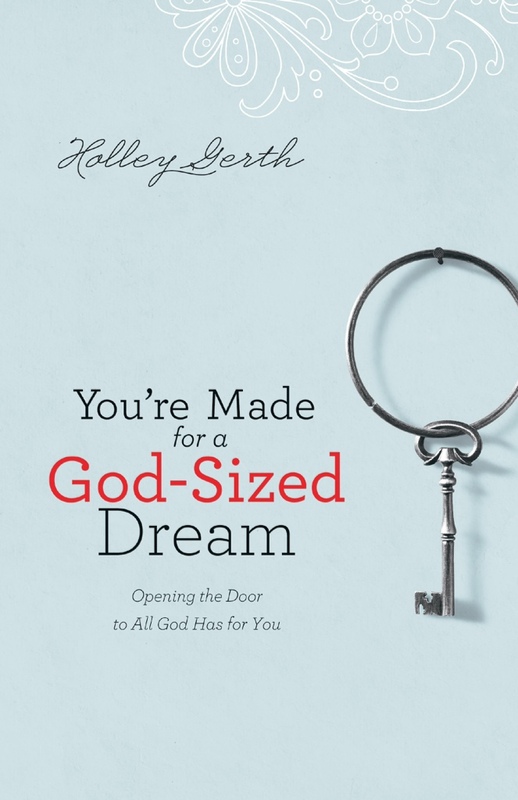 According to Holley, a God-sized dream is not about what you think or want to do, but what God knows you can do. He made each of us with special gifts and talents, some which we don’t even realize we have. 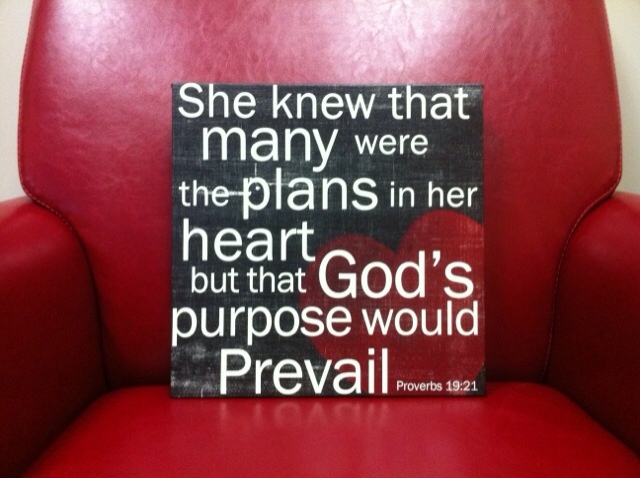 What if we lived our lives according to the purpose God designed for us to do? WOW! Hang in there with me…I think my story may encourage you to take a risk too. So as I quiet my mind to listen for God’s voice, I hear the ideas going through my head of what I would do if I had a blog…names, topics, layouts. When the doubter in me raises the facts that I knew nothing about computers, had not a clue where to even begin, and no one would ever read it, I would agreeably laugh and put the idea aside. Then I would read the next chapter of Holley’s book and she said that this will be where you have to trust. I had to have faith that God knows what I am capable of. So I sheepishly told my secret to my bible study girls. They were overwhelmingly enthusiastic for me! I couldn’t turn back now! So, I bought some books on how to start a blog. I’m sure it took me longer than the normal human being to figure out how to do it, but I did it! In the beginning I would often question my reasoning for doing it. Then God would remind me that the world needs more happy. When you write a blog, anyone, and I mean anyone can read and follow your blog. My host server, WordPress.com, let’s me know when someone has “liked” a post. Having someone like your thoughts is kind neat, so I’d go check out their blog, if they had one. Oh My Stars! In the early days of doubting my reason for blogging, God would have the strangest people liking my post. One time I linked back to this guy’s blog to see a naked guy sitting on Santa’s lap and the blogger was lamenting how he wished he could be on that lap. REALLY?!? No offense, but that gave me the creeps. Another day of doubt brought me to another blogger, who liked my post, who’s mission was to share with the world the power of some mysterious force field, spells and little pink elephants that danced in her living room. Again, seriously?!? What does this all mean? I believe that God was trying to show me that I am needed. The Internet world is filled with all sorts of cynical, depressing, bad, degrading junk. It is very easy to just stubble upon this dark stuff. What if people, like naked-on-Santa’s-lap guy and crazy-pink-elephant girl, just so happened to stumble upon a crazy, Jesus loving, happy blog? What if? I’m not an expert in anything, but I know that God has given me the gift of being an encourager. I have a happy spirit. I guess, you could call me a “Joy-Spreader“. 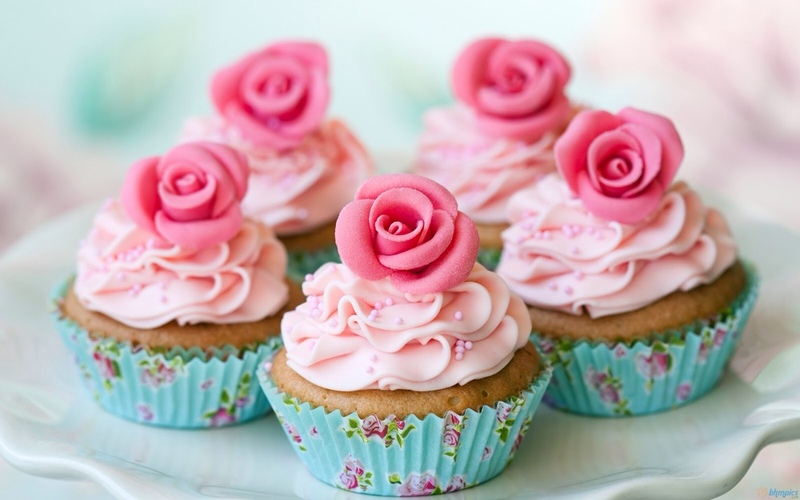 If I could, I give you a cupcake. I write about all sorts of things, faith, family, friends, crafts, adventures. But I pray I can keep on the course laid out for me…to continue to share the joy in this every day, ordinary life. Seriously…Thank you so much! Thank you for encouraging me to continue by reading, “liking”, sharing and commenting.